Here in Colchester there are so many fun days out to be had. Here is just a taster of a few upcoming events. Coming to the Mercury Theatre on Saturday 25th October are the Champions of Magic, featuring 5 world class magicians. Visit www.Mercurytheatre.co.uk to book tickets now – they’re sure to sell out fast. This October and November Colchester Arts Centre are holding plenty of kids show. From fairy crown making workshops to musical adaptations of the Ugly Duckling, these are perfect for children aged 3 and up. Check out www.colchesterartscentre.com for more details. 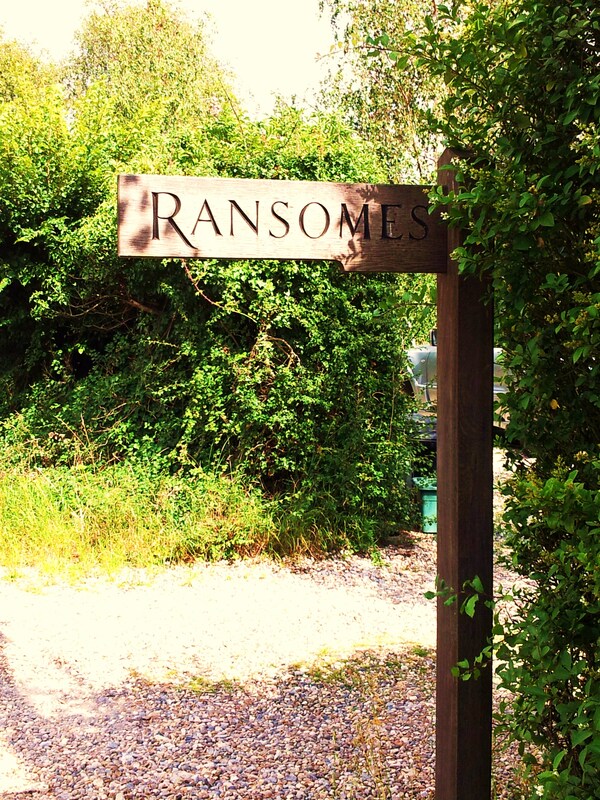 Why not stay at Ransomes Bed and Breakfast to make your stay extra special?